Otherwise knowledgeable users are baffled by one silly question when confronted with an iMac: How do I turn the computer on? Where’s the power switch? It’s not a stupid question. 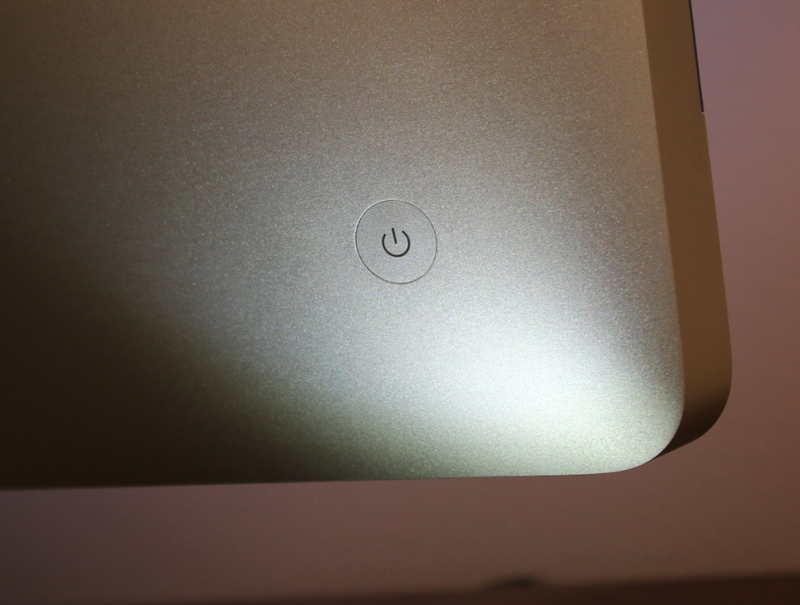 Apple has hidden the power button cleverly where you can’t possibly see it. It’s also very difficult to feel the button because it is flush with the case. If you do look back there, it’s probably hidden behind the curve of the case. Anyway, here it is on a Mid 2011 iMac. It’s been in a similar position for several years. Glad to help, and don’t worry, we won’t tell anyone you had to look here to find out to turn on a Macintosh. Behind lower left edge of computer. Checked into a hotel with iMacs in the room, never used one before, you saved an embarrassing call to reception! thank you! Thanks. I’ve just spend a couple of minutes, which I’ll never get back, looking for the same thing! Good question about the number of searches. We’re a pretty minor, low-traffic blog here. But, this page is one of the most popular entry points with about 9,000 hits in 2016. So, at least thousands of people have this question. Eighteen of the top twenty search terms on Google that result in visits to macmad.org are variants of “how to turn on an iMac?” This page ranks #3 on Google for those querys. Pretty good for a local-yokel blog with absoloutly no attempt at SEO.